Signed and Noted. 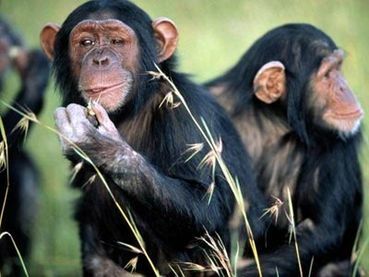 I don't know whether chimps should have EQUAL rights with humans, but certainly more than they have now. Signed but I am not happy with the petition wording. Tommy is not human. Chimpanzees need rights to a good sanctuaries where they have light, air, space, good food, and the right temperature the same as any animal. Signed earlier today. Noted. Thanks, Kelly. Great idea. Noted & signed. Thanks. Action taken today, thank you. Also signed several other petitions on that site. Thanks, Kelly. Previously signed, noted.